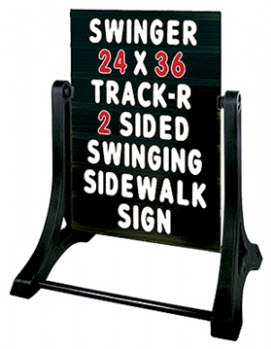 This popular Portable Signs is ideal for sidewalks and compact areas where signage is needed. Change you message in minutes and start advertising sales. Let this sign start working for you increasing sales and profits.